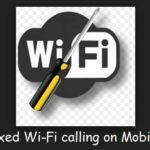 Wi-Fi calling now elaborate more convincingly on android mobile platform compare to past, Behind the Wi-Fi calling more benefits in calling minutes and unlimited talk users can do after enable Verizon Wi-Fi calling on android nexus, Samsung officially from Verizon. Here’s the prerequisite condition for use Wi-Fi calling on android in free once setup on it. HD voice is now available on most of the latest series smart phone in Samsung, Nexus 6P, Galaxy S6, Galaxy S6 Edge, HTC and LG android mobile. HD voice also called or Advanced Calling. 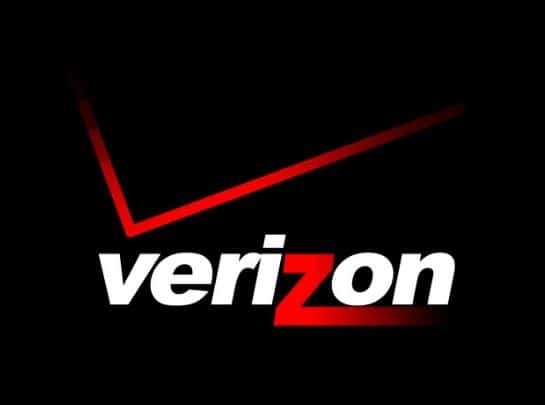 First set up Verizon Wi-Fi calling and start experience on your mobile. Your device should be enable to use HD voice or Wi-FI calling capable. Go to the Home screen > From screen tap on Apps menu > Settings. Next, Tap on Activate Advanced Calling and Follow the on screen instruction. Once you activate HD voice, turn on HD Wi-Fi calling. Go to the Home Screen > Apps menu > Settings > Advanced Calling > Activate Wi-FI calling. Follow the setup instruction and enter your USA address. Once you complete setup, you can make Wi-Fi call on your Android mobile from contact app. Go to the Home screen > App Menu > Setting app. Next, Tap Wi-Fi calling > On/ Off Toggle for Turn off. 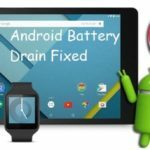 You might like this: Android N Compatible HTC mobile. Share your store any problem found on setup Turn off or Enable Verizon Wi-Fi calling on Android in comment box.